If you follow a health diet, you know the importance of snacks. Are you looking for a healthy snack for weight-loss? There is nothing better than nuts! 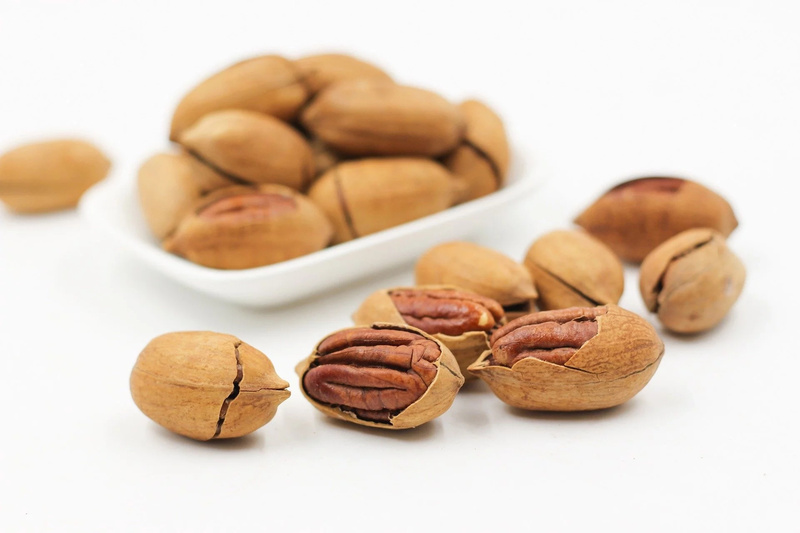 They are a rich source of healthy fats, fiber and protein that can help you improve your health, boost metabolism, control appetite and strengthen your hair and nails. But we should warn you that there are some types of nuts that can negatively affect your health and the environment. However, there are many types of nuts that you can consume without fear. We would like to show you the list of nuts you should eat and the list of nuts you should not eat. Scroll down to read this useful information right now! 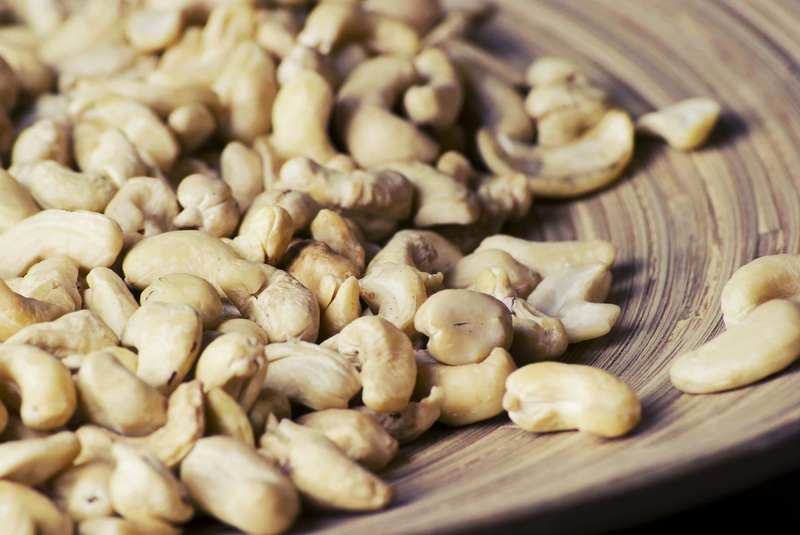 These nuts are rich sources of protein, carbs and healthy fats. They can be used to prepare a healthy Parmesan substitute for vegans. 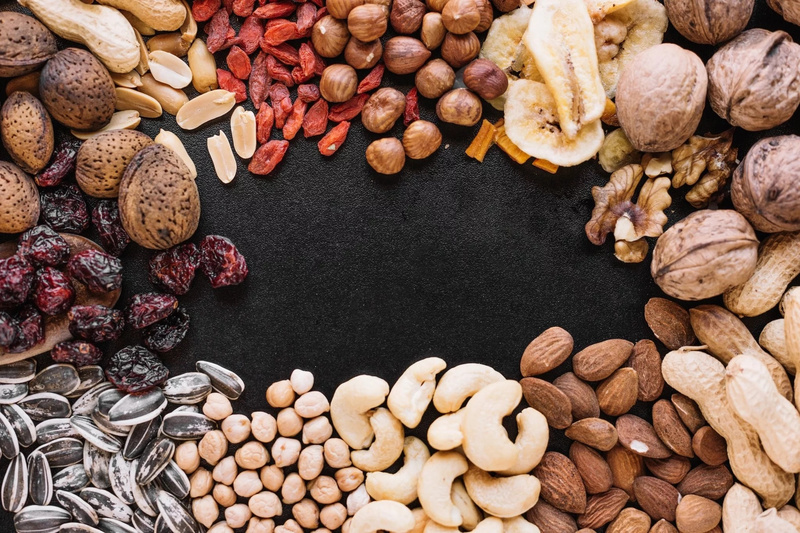 This type of nuts is loaded with antioxidants and vitamins that can protect your heart and make you feel full for a long time. If you are a hazelnut lover, you shouldn't worry. This type of nut is good for your health, as it can lower cholesterol levels and fill your body with essential vitamins and nutrients. If you want to improve your heart health and prevent depression, you should balance your diet with walnuts. They contain vitamin E and healthy fats. 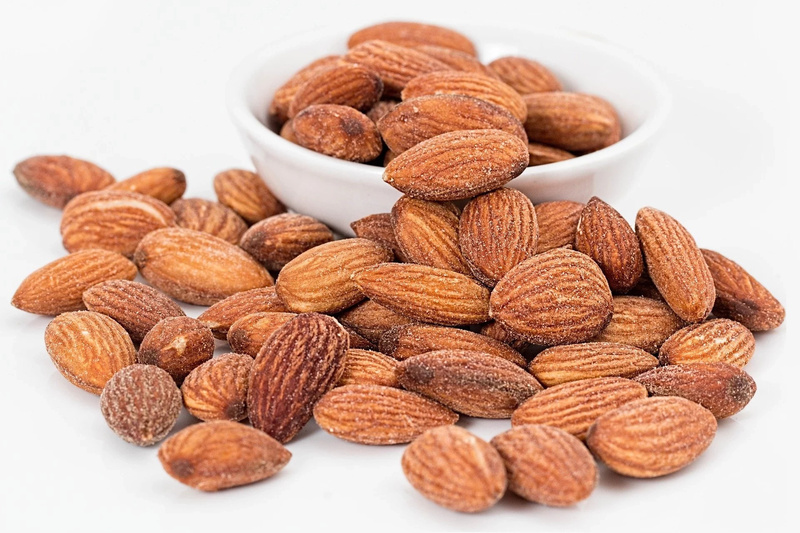 Almonds are very popular, cheap and healthy nuts. 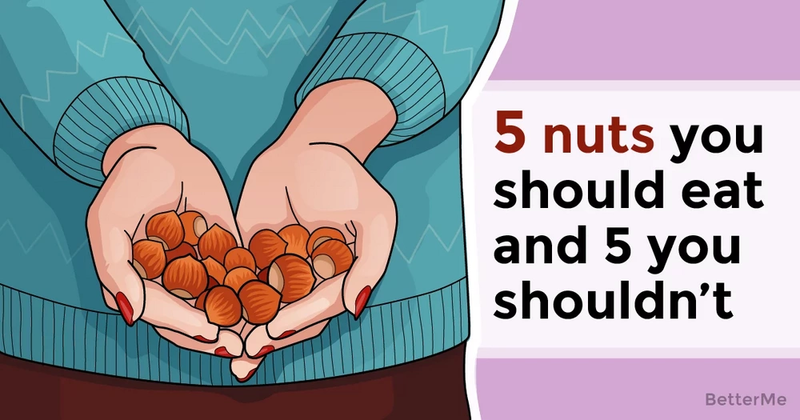 They are good source of proteins, fiber and healthy fats, but if you're trying to eat environmentally-friendly products, you should forget about this type of nuts. Almonds are produced in California and this state has huge problems with drought. The production of almonds affects nature and lead to extinction of salmon. Cashews are delicious nuts, but not an environmentally-friendly product. Indian and Vietnamese people suffer from harvesting them. Cashew trees consist of several tough layers that should be dropped, and those layers are toxic. 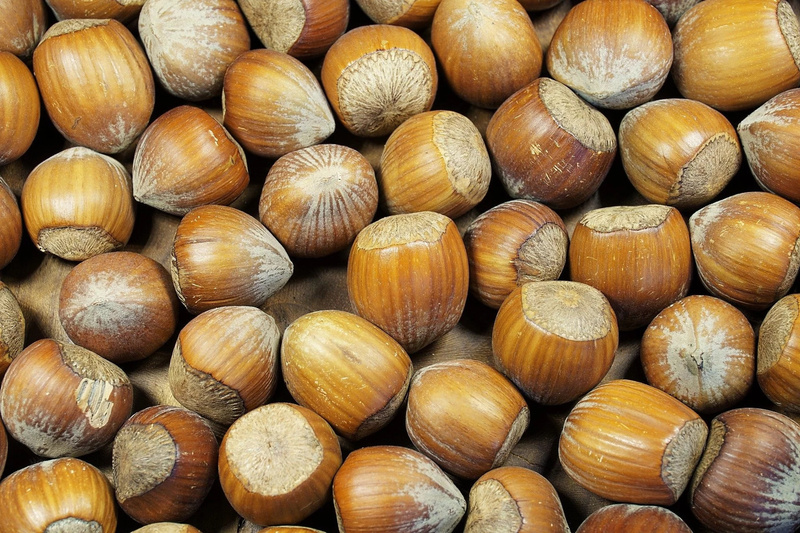 These types of nuts are tasty, but not healthy for your weight-loss goals. They consist of almost one thousand calories, and it's very easy to eat half your daily calorie allowance while you're chewing these nuts. 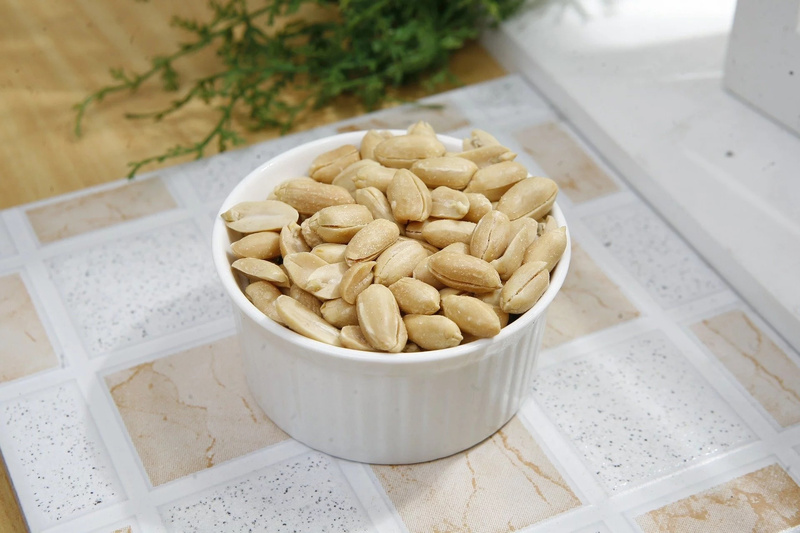 Pine nuts can negatively affect your health, as they can cause pine nut syndrome. This syndrome can be experienced even by people who don't have an allergy to nuts. Be careful! Peanuts are a very popular and cheap snack, but you should eat them in moderation. The excessive consumption of peanuts can put you at risk of developing liver cancer.